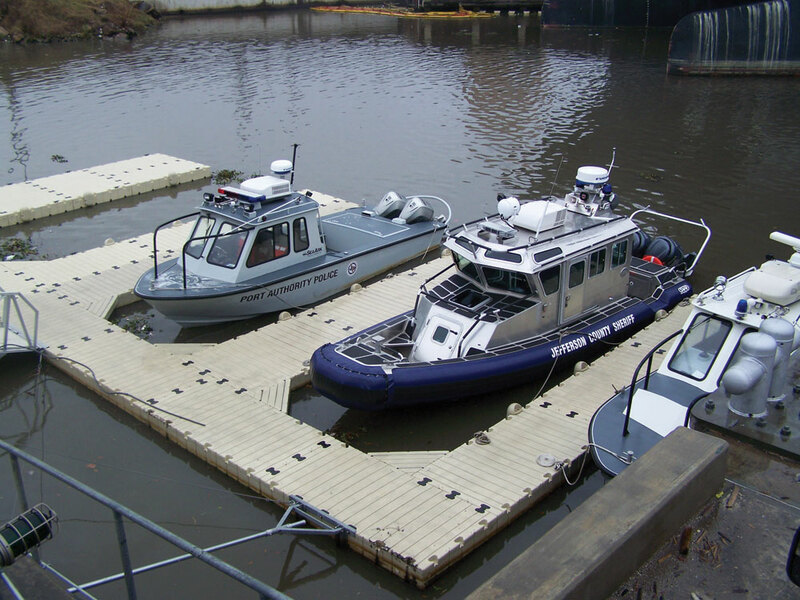 For law enforcement and port authority officials, floating docks are an important way to get to emergency sites faster and help more people. 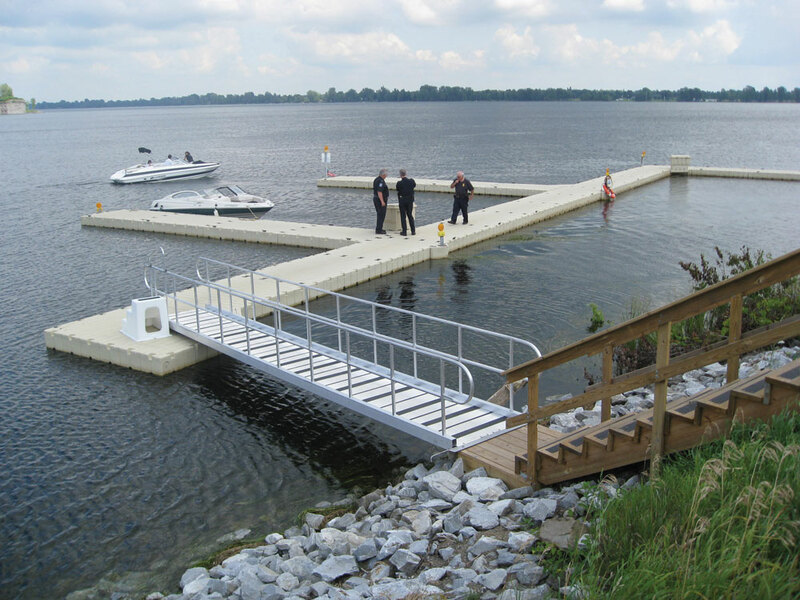 If your jurisdiction involves any waterways, law enforcement boat docks help you properly access the water and more quickly reach law enforcement watercraft. 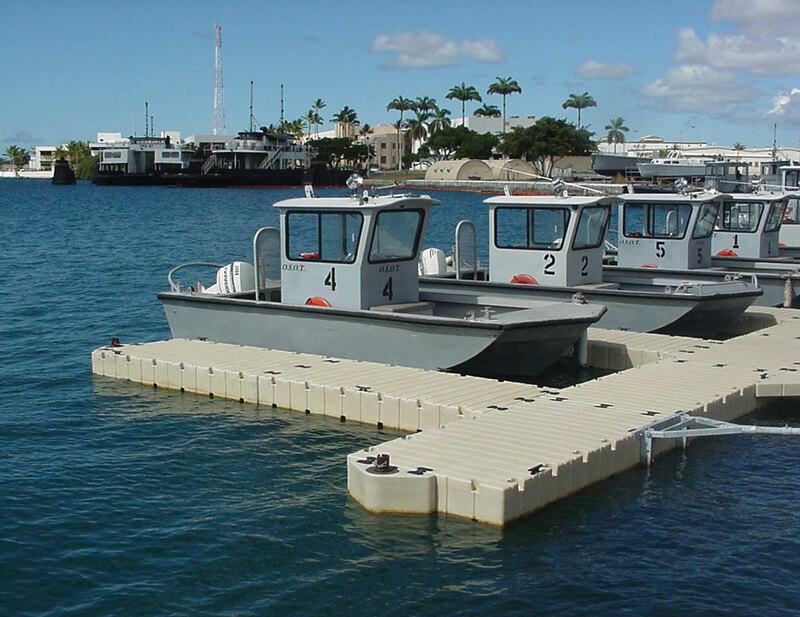 If your law enforcement agency needs docks, trust EZ Dock: we’re the provider of many military, industrial, commercial and law enforcement docks around the country. Agencies and governments turn to our products because they are highly customizable, durable and designed for utility. 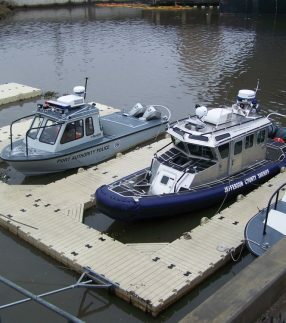 EZ Dock law enforcement floating docks solutions include EZ Ports for PWCs, which allow law enforcement officials to reach emergency sites and people in distress easily. 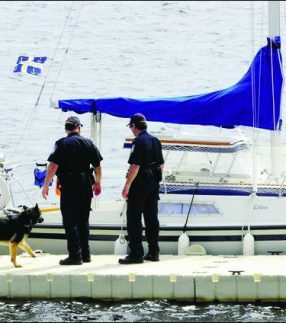 EZ BoatPorts® and dry-docking solutions keep law enforcement boats safe while allowing easy access to the water in emergency response scenarios. 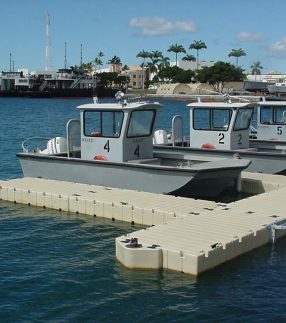 Best of all, EZ Dock modular dock solutions are readily customizable so your port authority, military, or law enforcement organization gets the docking solutions you need. 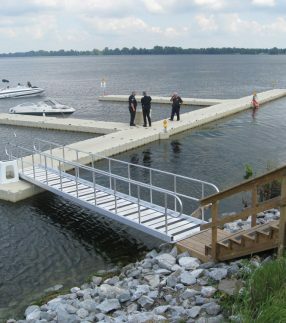 No matter what your region, climate or enforcement needs, we can provide you with functional and durable docks with slip-resistant surfaces. When seconds matter and lives may be on the line, EZ Dock products help you get the job done. 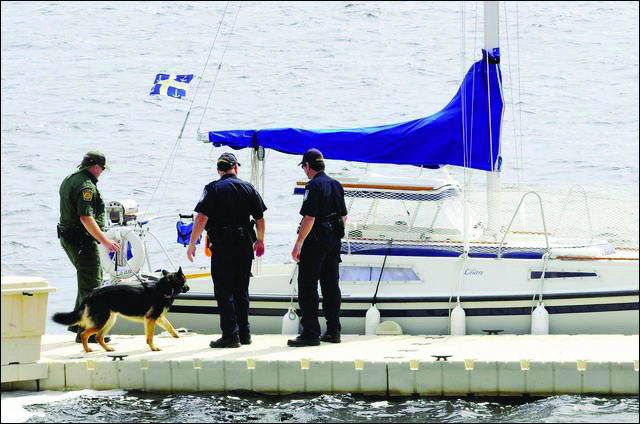 Contact an EZ Dock distributor to discuss our options for port authorities and law enforcement agencies.